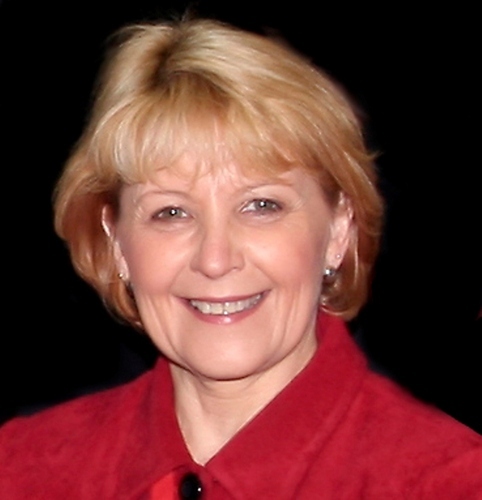 Jenny Lewis, Dip.Ed B.Ed M.Ed FACE FACEL FCCEAM, is the APAC Regional CEO of Solution Tree a global education consultancy that is committed to researching and developing high impact practices that improve organisational and student learning and wellbeing outcomes. New learnings are shared through new resource releases and rich professional development opportunities with educators and thought leaders from around the world who share a similar passion and energy for learning that makes a difference in student lives. Jenny is an experienced national and international CEO and has provided consultancies for local and international organisations and professional associations in areas of leadership, management and quality improvement. She has led the restructuring and branding of organisations into highly respected customer focused non-for-profits. She has led organisational and systemic reviews and implementations, and has been a member of global leadership teams that have assisted the Abu Dhabi, Australian, the Kingdom of Saudi Arabia, Qatar, the Solomon Islands, South Africa and the Tongan governments to implement micro and macro reforms. Optimum strategies that build leadership capacity and a culture of high expectations, shared vision and values, collaboration, initiative and critical reflective practices that contribute to a culture of continuous improvement and strategic change are incorporated into these reviews.